Kristin was born and raised in Alamo, California. She moved to Boulder, Colorado and Florence, Italy in pursuit of her Bachelors Degree and traveled around the world. Upon graduation, she lived in Chicago, Illinois before returning back to the San Francisco Bay Area in 2005 to be closer to family. Kristin lives in Alamo, CA with her husband Andrew and daughters Samantha born in 2013, and Robin born 2015. Her family is her pride and joy. 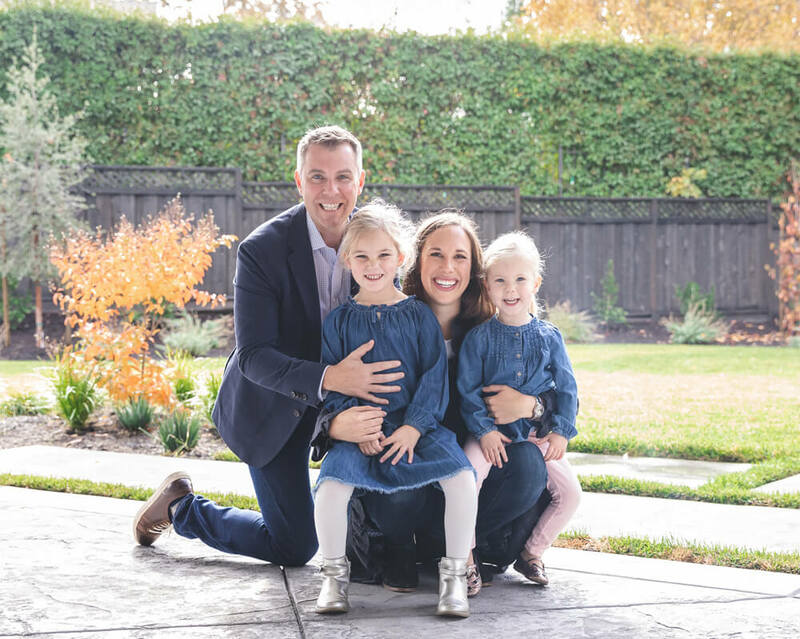 When not working, volunteering and being a fabulous Mom, Kristin enjoys cooking, entertaining, hiking and leading her professional team to new opportunities. Northwestern Mutual is the marketing name for The Northwestern Mutual Life Insurance Company, Milwaukee, WI (NM) (life and disability insurance, annuities, and life insurance with long-term care benefits) and its subsidiaries. Kristin Adelson Bartlow is a Representative of Northwestern Mutual Wealth Management Company®, (NMWMC) Milwaukee, WI (fiduciary and fee-based financial planning services), a subsidiary of NM and federal savings bank. All NMWMC products and services are offered only by properly credentialed Representatives who operate from agency offices of NMWMC. Representative is an Insurance Agent of NM, and Northwestern Long Term Care Insurance Company, Milwaukee, WI, (long-term care insurance), a subsidiary of NM, and a Registered Representative of Northwestern Mutual Investment Services, LLC (NMIS) (securities), a subsidiary of NM, broker-dealer, registered investment adviser and member FINRA (www.finra.org) and SIPC (www.sipc.org). Kristin Adelson Bartlow is primarily licensed in California and may be licensed in other states.